Leading Supplier and Manufacturer of Snap Gauges such as Adjustable Snap Gauge, Snap Gauges and Carbide Snap Gauge from Pune. The manufacturing process of this product involves using of quality raw materials and advanced machines. 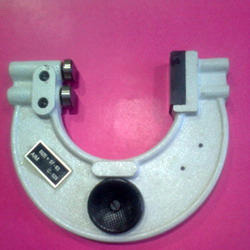 We are among the prominent suppliers of quality Snap Gauges, which are popular among our customers for their accuracy. These gauges are manufactured using standard quality steel. 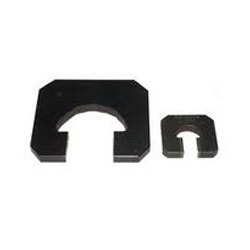 In addition to this, snap gauges are designed according to the requirements of our valuable customers. These gauges are non-corrosive and are highly durable. We are one of the leading manufacturers of Adjustable Snap Gauges, which is well known for its sturdy construction, durability and efficiency. This instrument is manufactured using latest technology and superior quality raw materials. These raw materials are obtained from trusted vendors. Moreover, this is made available in different sizes and at market leading prices.